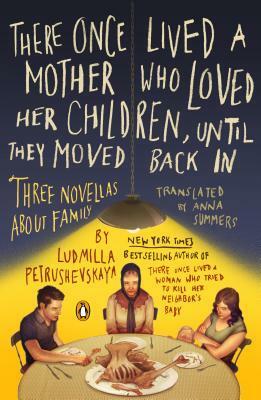 This weeks giveaway has a lengthy title: There Once Lived a Mother Who Loved Her Children, Until They Moved Back In: Three Novellas About Family by Ludmilla Petrushevskaya. Thanks to the Publisher, I am ecstatic to be able to offer a copy of THERE ONCE LIVED A MOTHER WHO LOVED HER CHILDREN for your enjoyment! Giveaway is for one paperback copy. Winners will be announced 12/5/14. Just the title of this book is enough to grab me. The author is new to me but her work certainly sounds Russian. 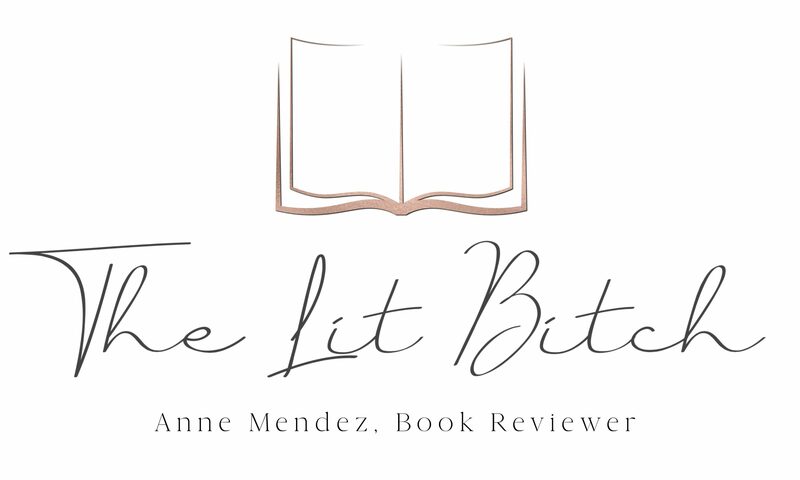 Thanks for the chance to win and discover a new author. Hello and thank you for this gratitude-inspiring giveaway opportunity; you had me hooked & cooked once I read these words in this post: “Together [the works in this volume] confirm the genius of an author with a gift for turning adversity into art.” Adversity into art? Now that’s what I’m talkin’ about, as it were. (+1) Please include shamy at post dot harvard dot edu in the pool. (+1) I shared this post with all friends on facebook (see feed on page — address is above). (+1) I am an email subscriber (address previously provided).